Our Annual Winter Sale is Here! 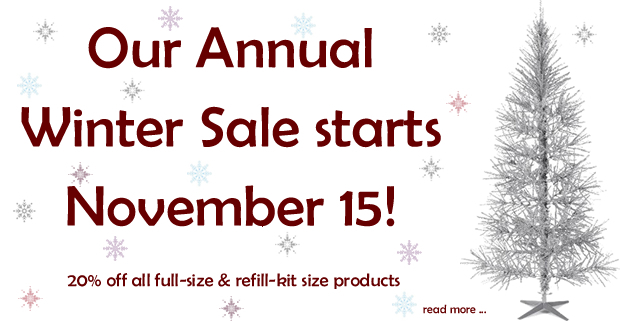 Our Annual Winter Sale is almost here! 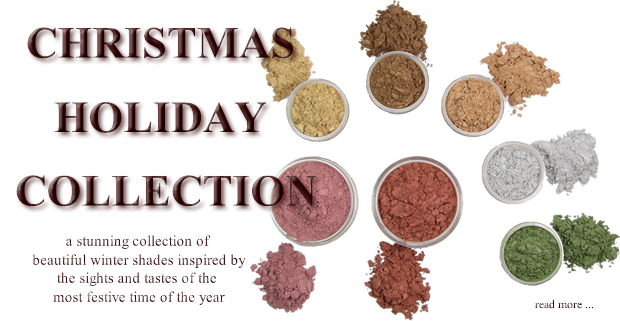 From Monday, November 21, 2011, until Saturday, December 31, 2011, all of our full-size and refill-kit-size minerals will be on sale at 20% off. This sale runs for such an extended amount of time as we want to make sure that everyone has a chance to order samples, test them out and still have enough time to order full-size jars or refill kits. Please make sure to stock up on your favorite Buff'd mineral products as once the sale is over our next sale is not until June 2012! Sale ends midnight Saturday, December 31, 2011. Our packaging has gotten an update! We are absolutely thrilled to be launching our brand new jars with stylish black matte lids. Not only are our new jars more fashionable but our mineral foundation jar is also larger - a whopping 30% larger! 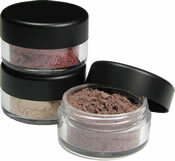 Combine our larger jar with our 20% off sale and that makes right now a great time to stock up on your favorite shades! New Velvet Matte Eye Shadows! You have been requesting them for a long time and now they are finally here! New Velvet Matte Eye Shadows! Beautifully soft eye shadow shades formulated to apply super velvety and completely matte. We have added seven new shades and combined them with our existing eye brow matte line but we will be adding many more shades over the next while so be sure to check back often.